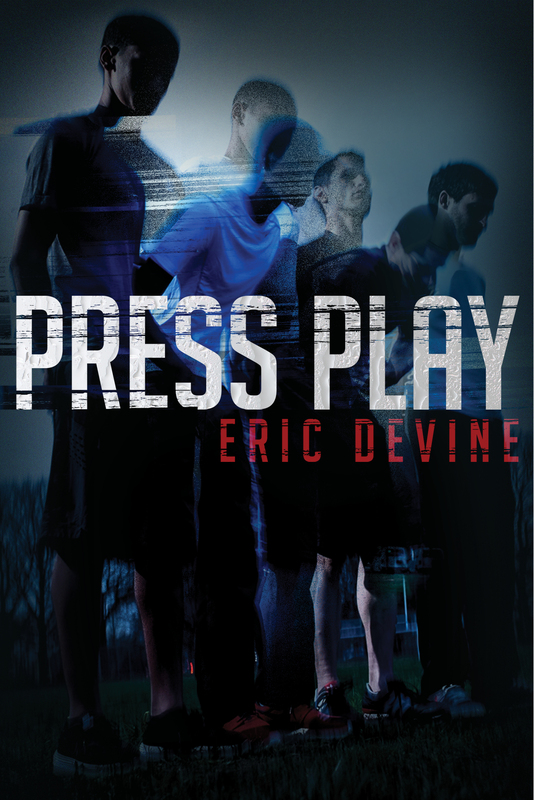 Cover Reveal: Eric Devine's PRESS PLAY!!! So I finally got to see the awesome, amazing, and intense cover for my next novel, Press Play. And then the Book Buzz 2014 Young Adult edition released, which has the first two chapters in it. I was so excited that I threw a party to celebrate. 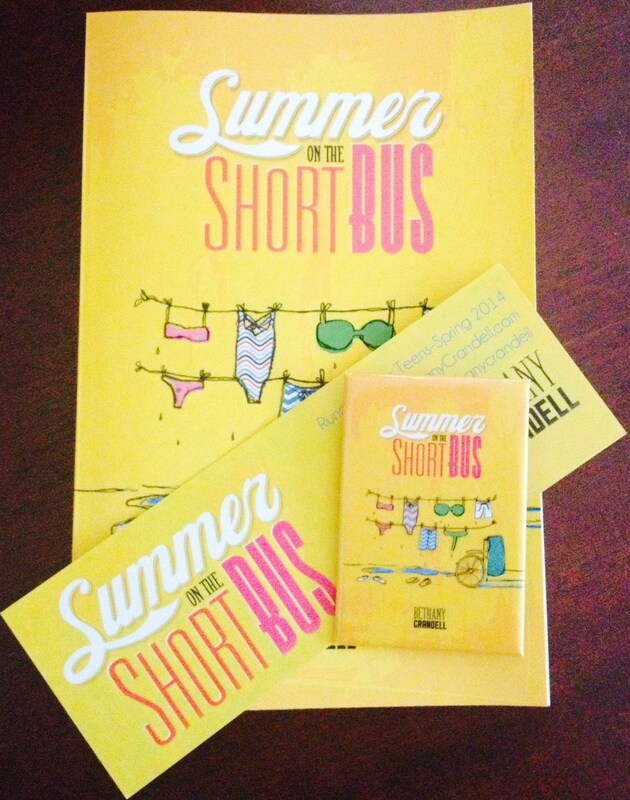 Bethany Crandell came with a signed copy of her novel, Summer on the Short Bus, and a swag pack with bookmark and pin. 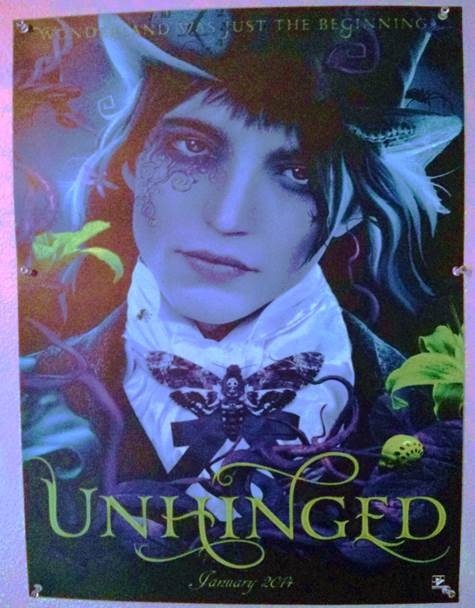 AG Howard brought an awesome 18x24” Unhinged poster, as well as a Splintered series swag pack. 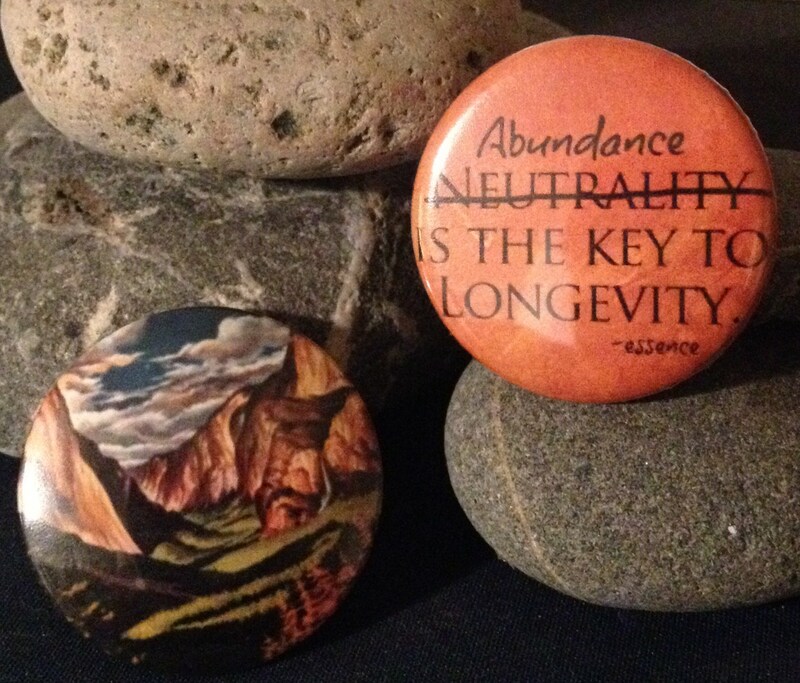 Lisa Ann O’Kane rolled up with an e-copy of her debut, Essence, and some sweet swag pins. A. Lynden Rolland rocked the place with a signed copy of her debut, Of Breakable Things, and her swag pins and bookmark. Does the truth really set you free? Pound by sweaty pound, Greg Dunsmore’s plan is working. Greg is steadily losing weight while gaining the material he needs to make the documentary that will get him into film school and away from the constant jeers of “Dun the Ton.” But when Greg captures footage of brutal and bloody hazing by his town’s championship-winning lacrosse team, he knows he has evidence that could damage as much as it could save. And if the harm is to himself and his future, is revealing the truth worth the cost? 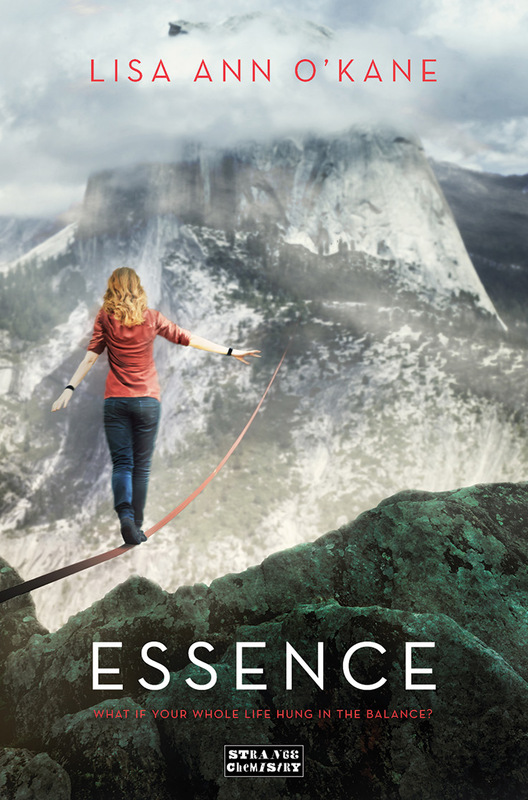 With unflinching honesty, author Eric Devine explores the debatable truths and consequences of the choices we make to get through each day intact. A. Lynden Rolland was born and raised in Annapolis, Maryland. She spent much of her childhood compiling dramatic stories of tragic characters in a notebook she still keeps. As a former English teacher, she enjoys visiting classrooms to discuss reading, writing and publishing. When she isn’t writing or chasing her two young children around town, she moonlights as a writing tutor and gymnastics instructor. 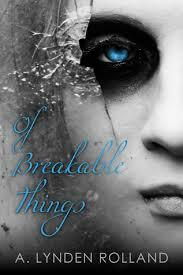 Of Breakable Things is her first novel. 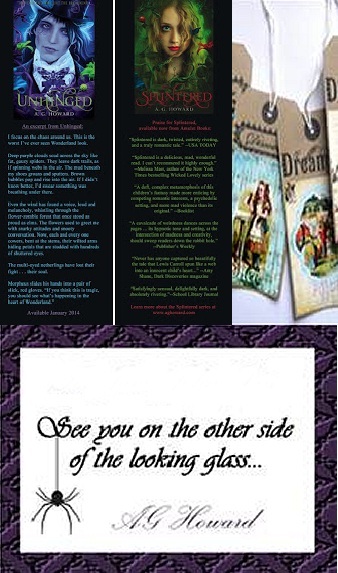 You can connect with A. Lynden Rolland online through Facebook, Twitter, or Goodreads. 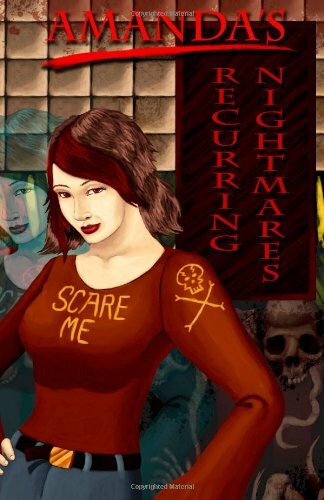 Written by LisaAnn On May 14, 2014 In "a. lynden rolland", "ag howard", "bethany crandell", "cover reveal", "eric devine", "essence", "giveaway", "lisa ann o'kane", "of breakable things", "press play", "running press kids", "splintered", "summer on the short bus", "unhinged"